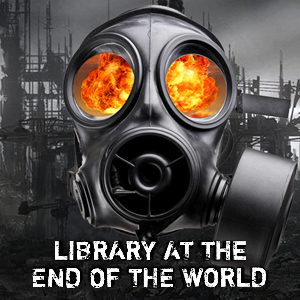 What was the last post-apocalyptic story you read that was written solely or predominantly from the female perspective? Yeah, I thought so. Our guest this week is Shelby Gallagher, author of The Divide, the first in a planned trilogy called A Great State. It is written from the perspective a single mom trying to keep her son alive as the world falls apart around her. Stick around for the Three Minute Survival Tip, this week discussing the realities of planning for post-collapse bartering.